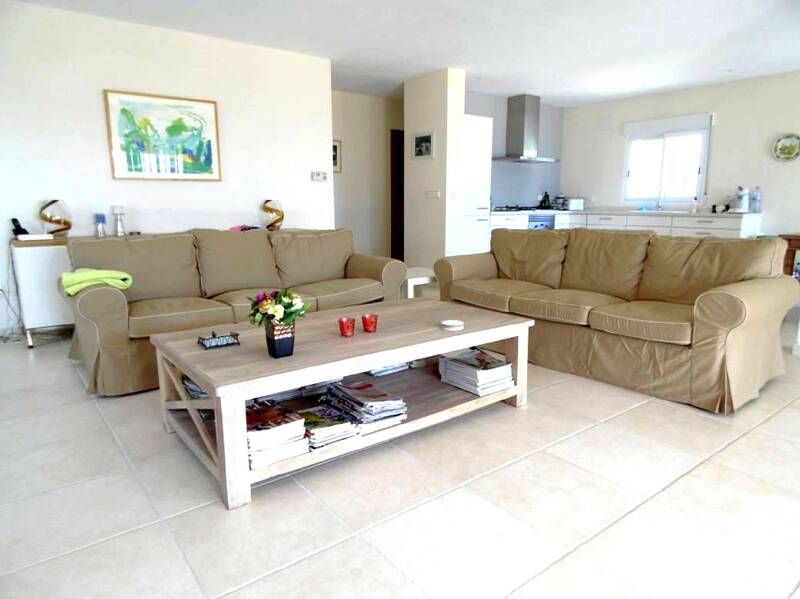 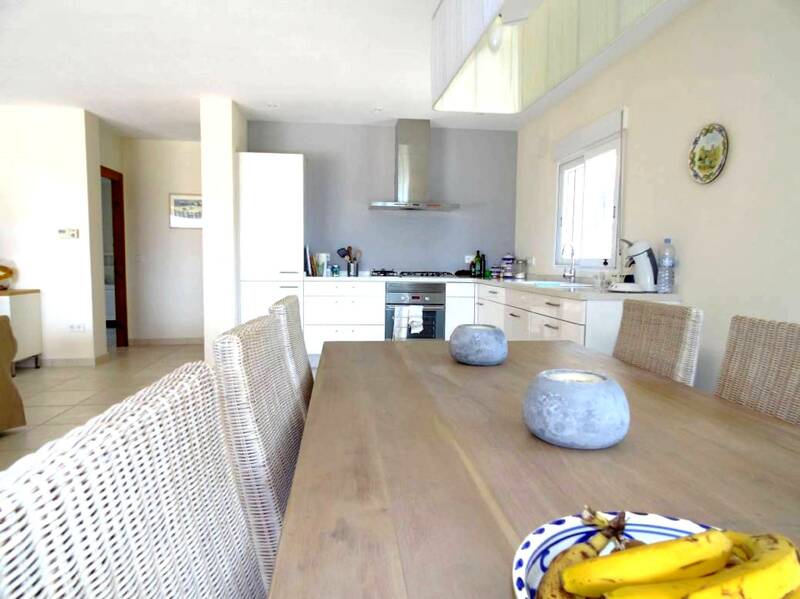 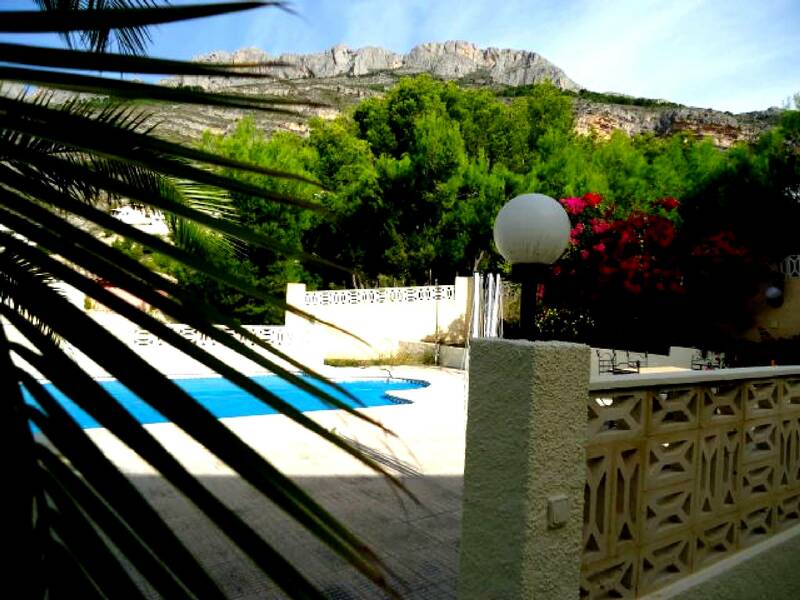 Villa in one of the most prestigious parts of the Costa Blanca (Altea la Vella) with private pool - Rent,a,House,Spain, holiday, bookings, Altea,La Vella,, Albir, Calp(e), Moraira, Javea, Benidorm, Alfaz del Pi, La Nucia, Alicante, Valencia. 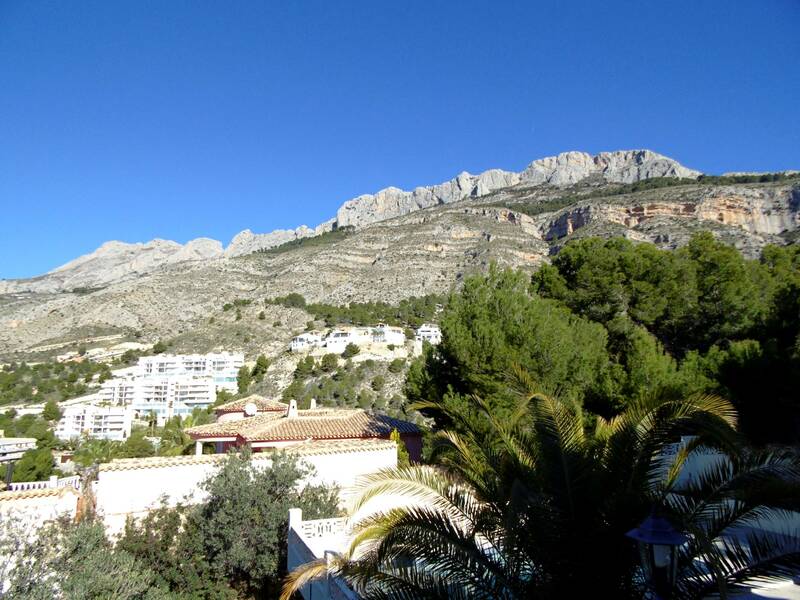 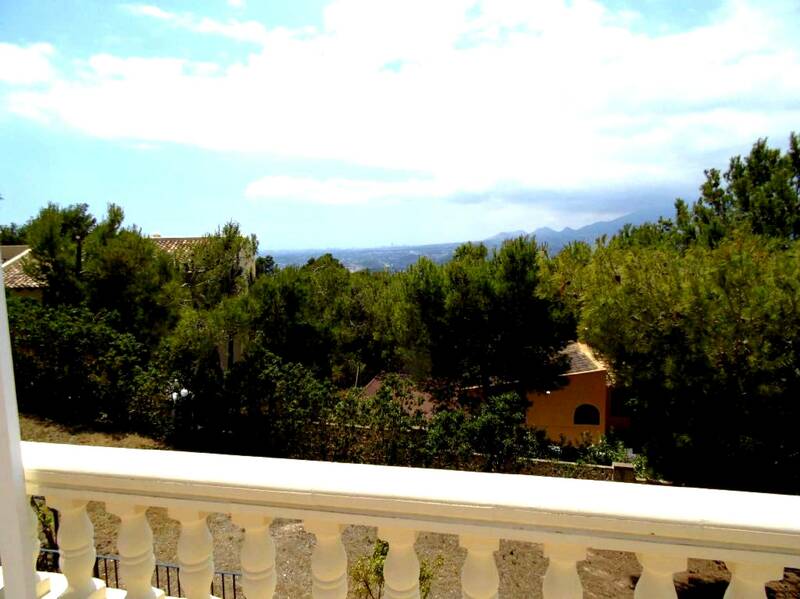 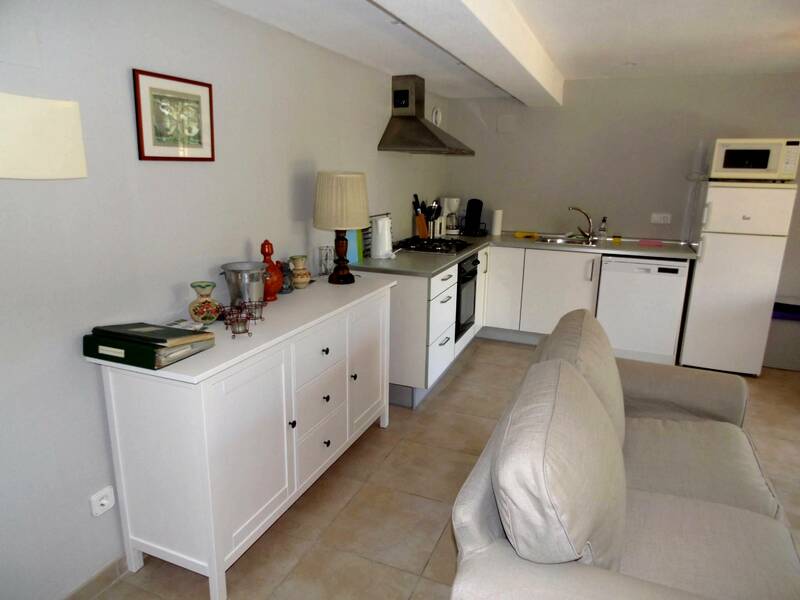 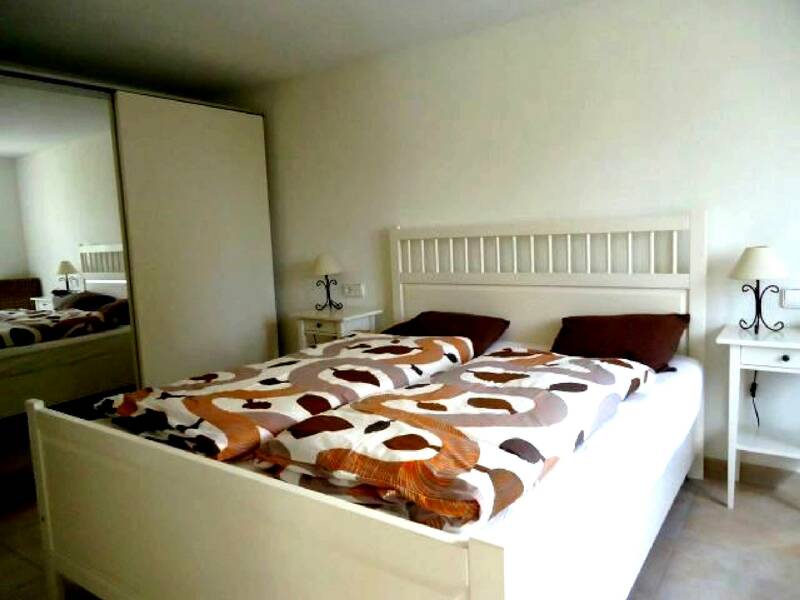 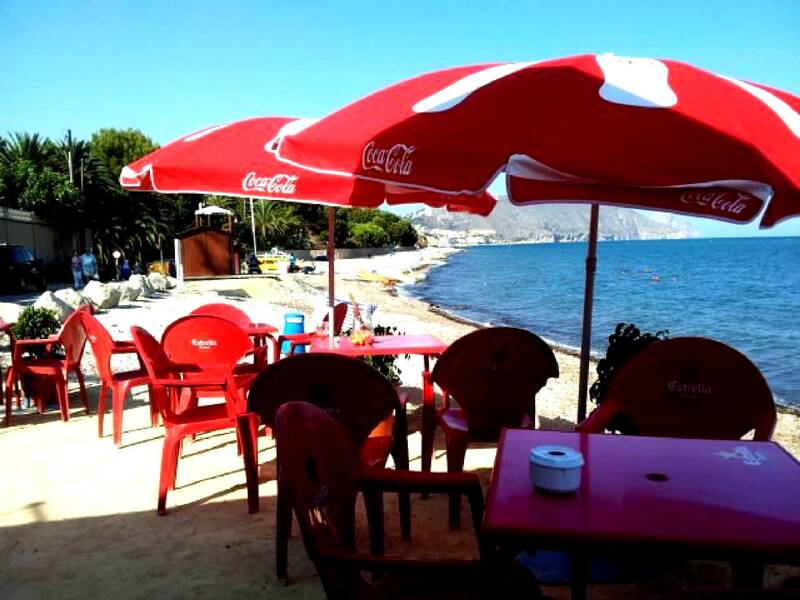 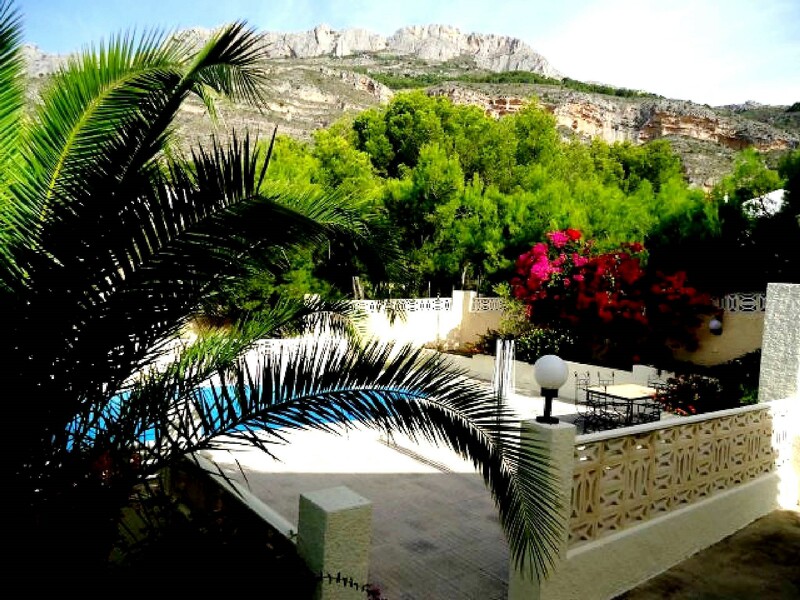 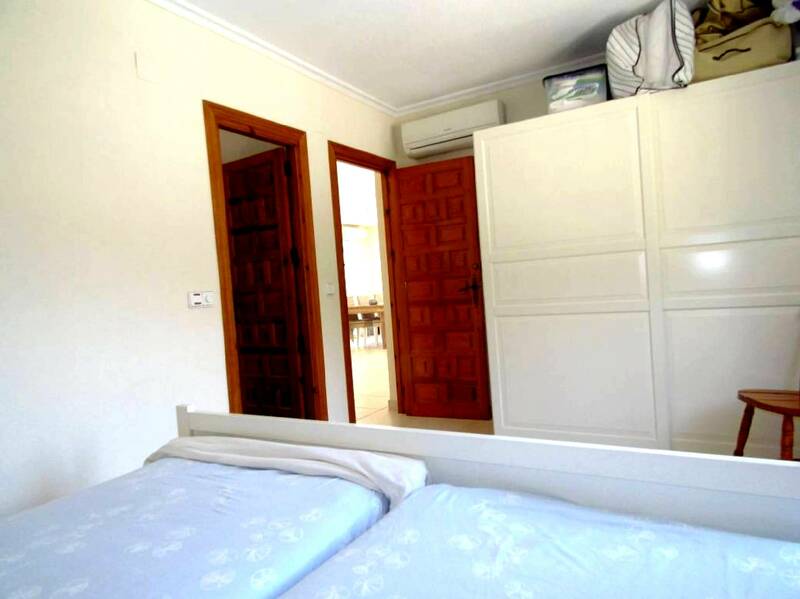 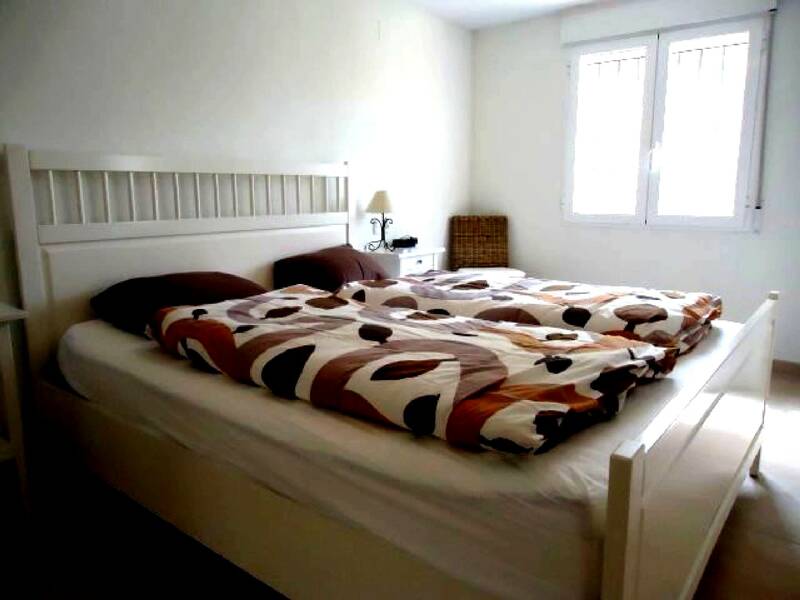 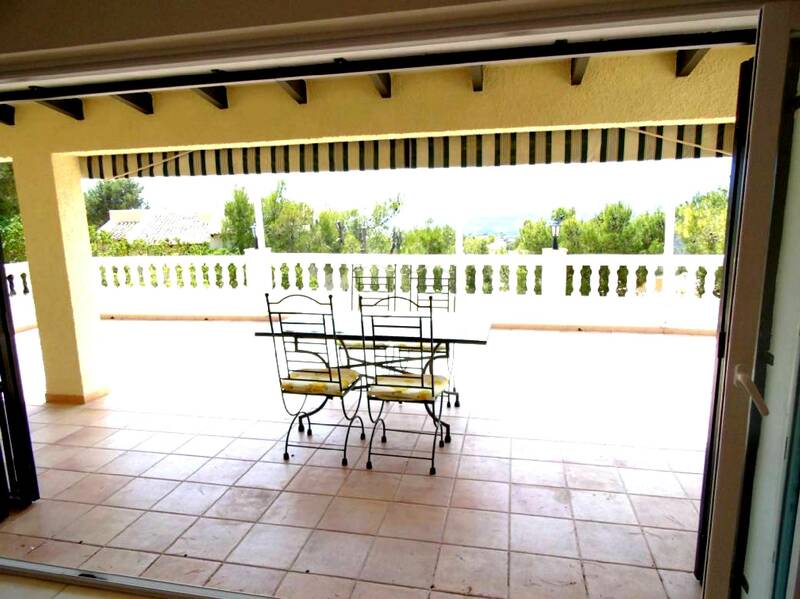 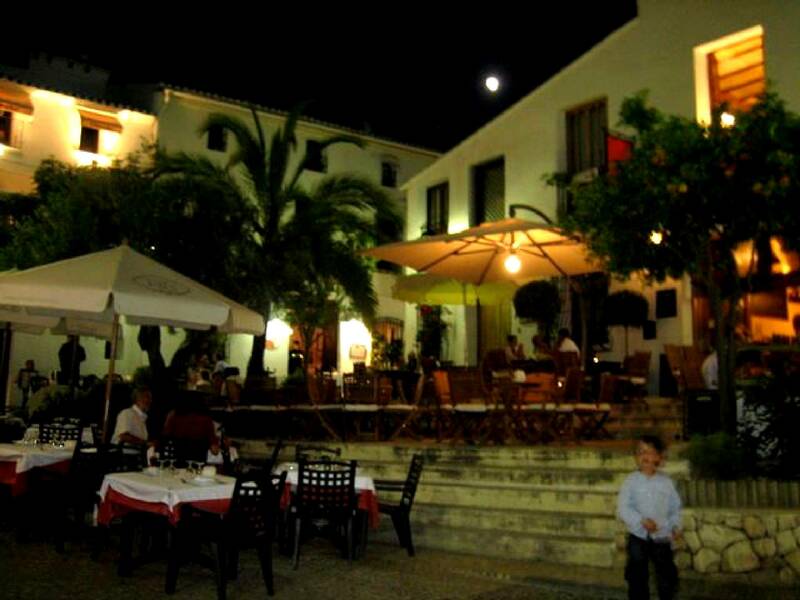 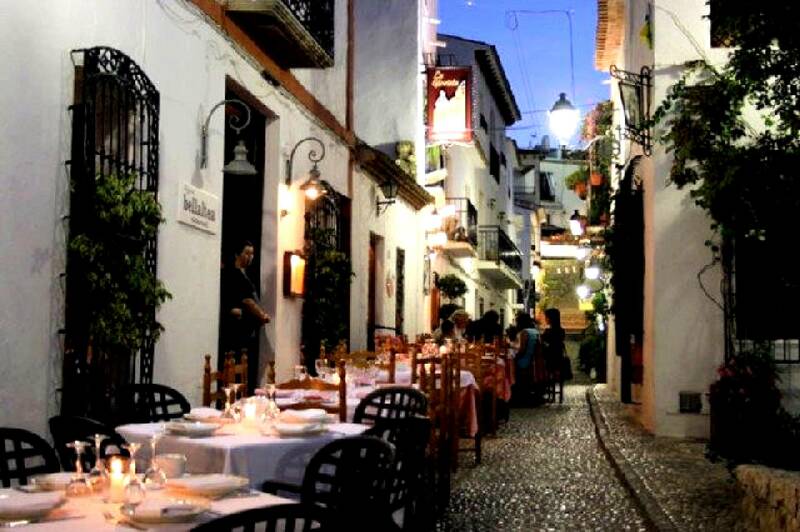 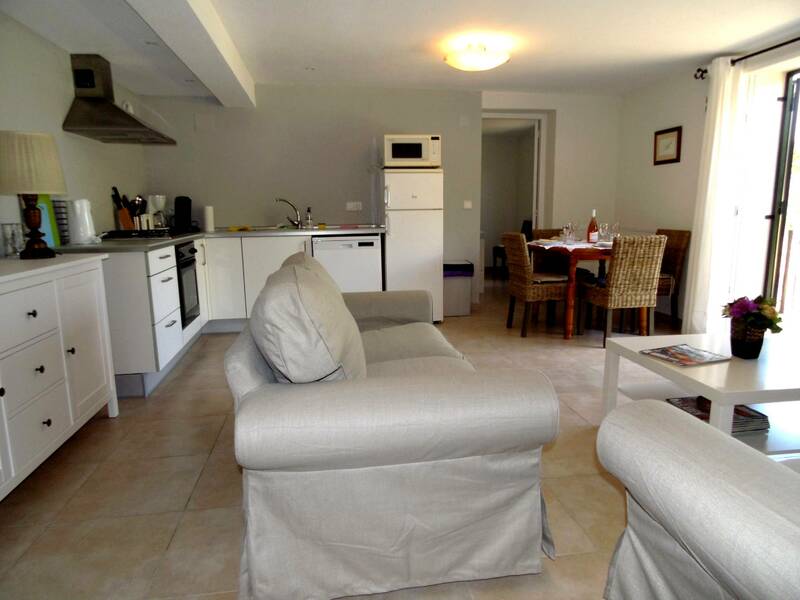 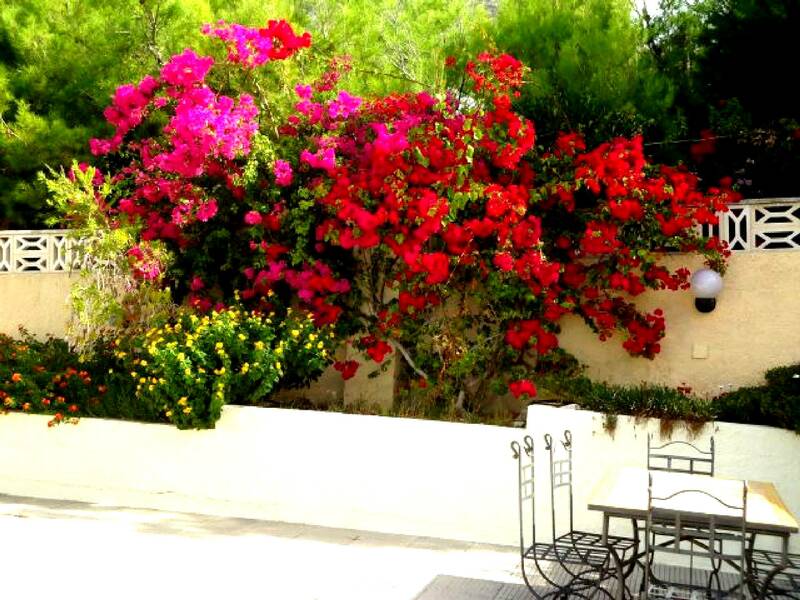 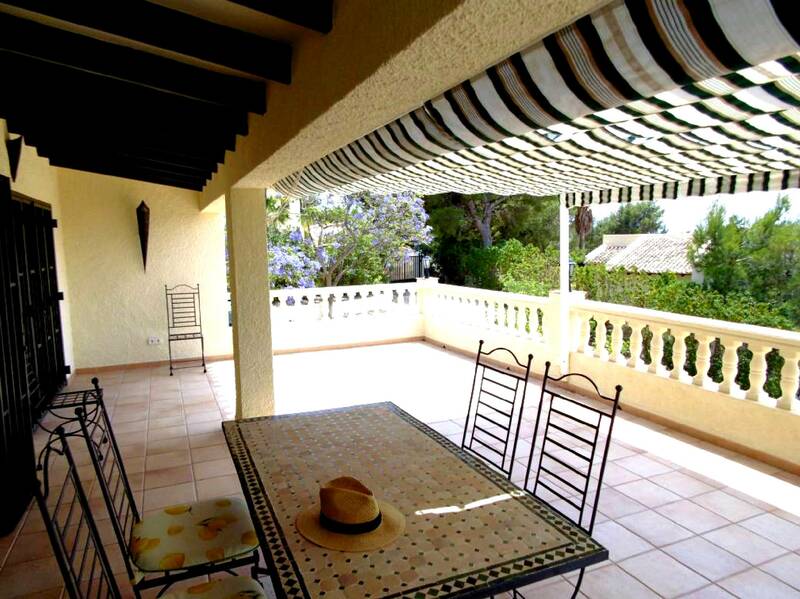 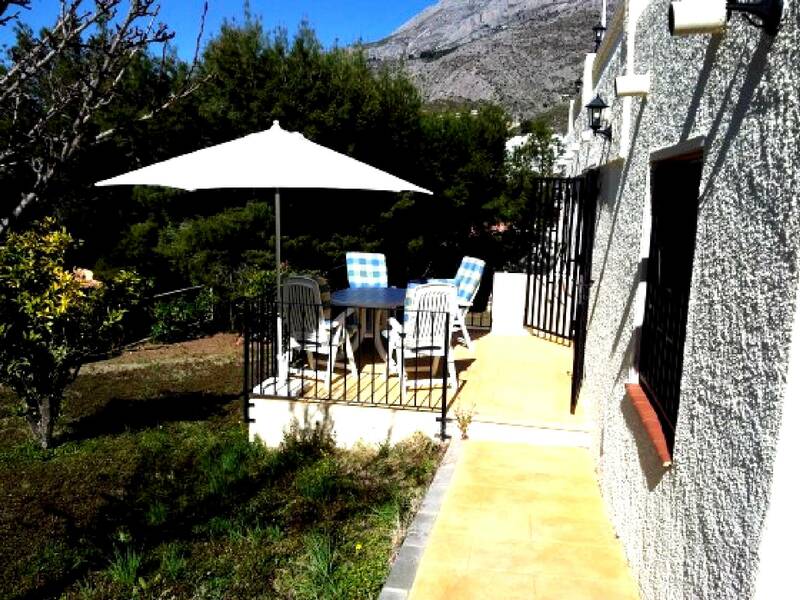 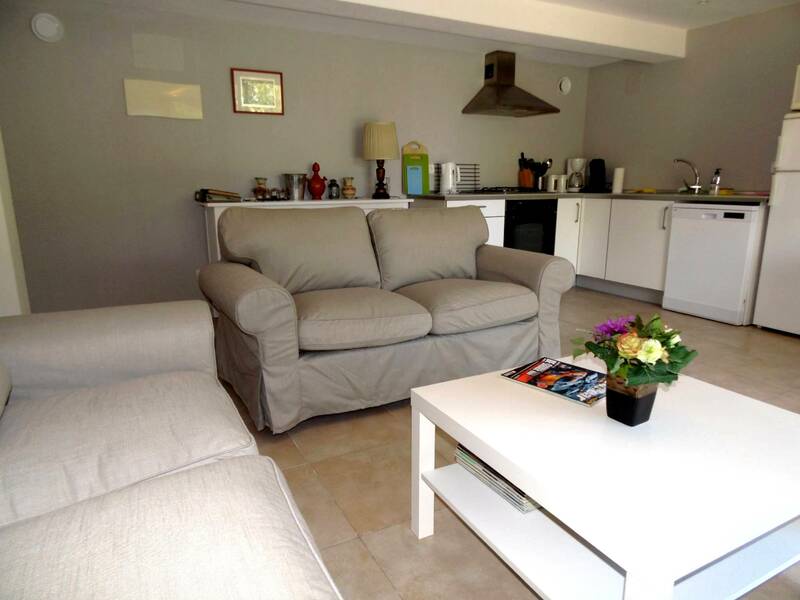 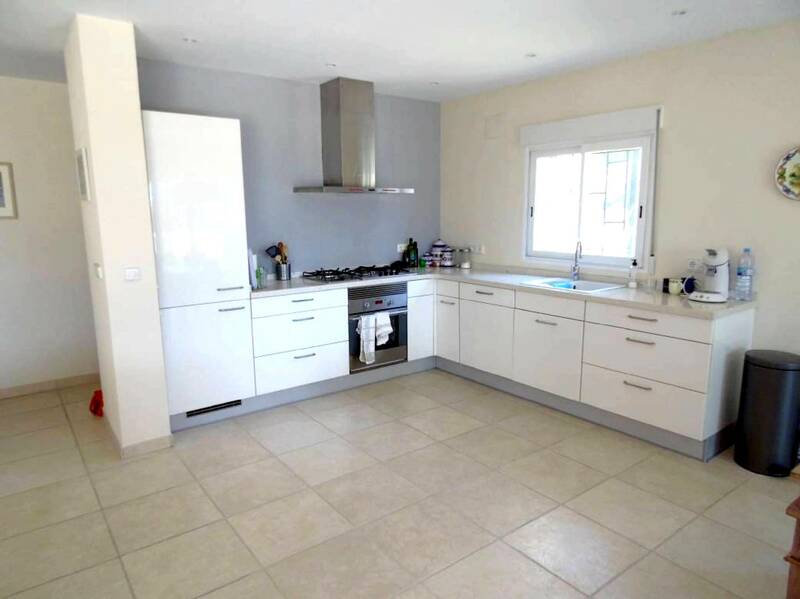 Ref 103) Altea la Vella is a beautiful place overlooking the wide area around Altea and their mountains and is close to the sea. 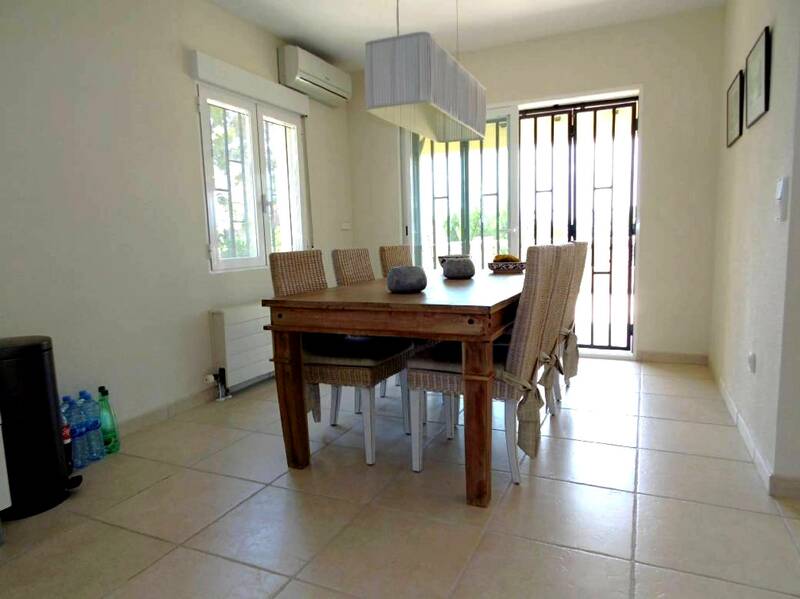 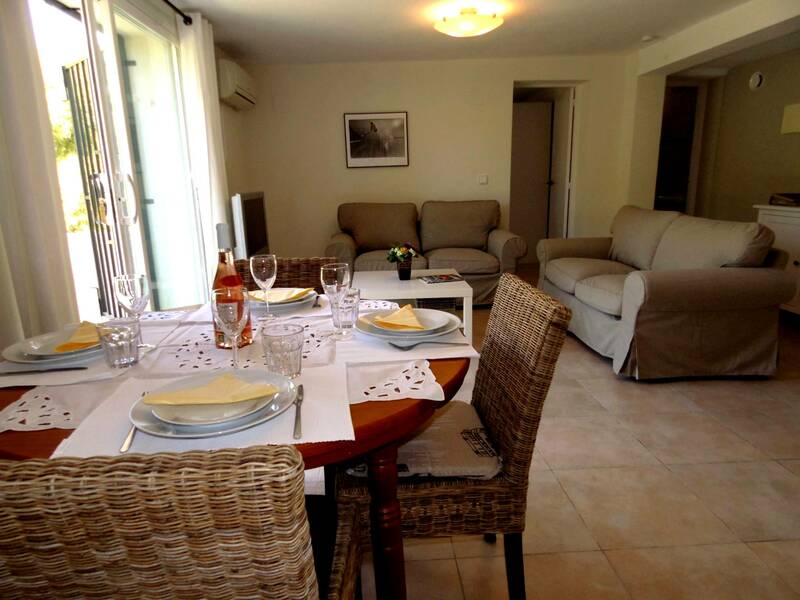 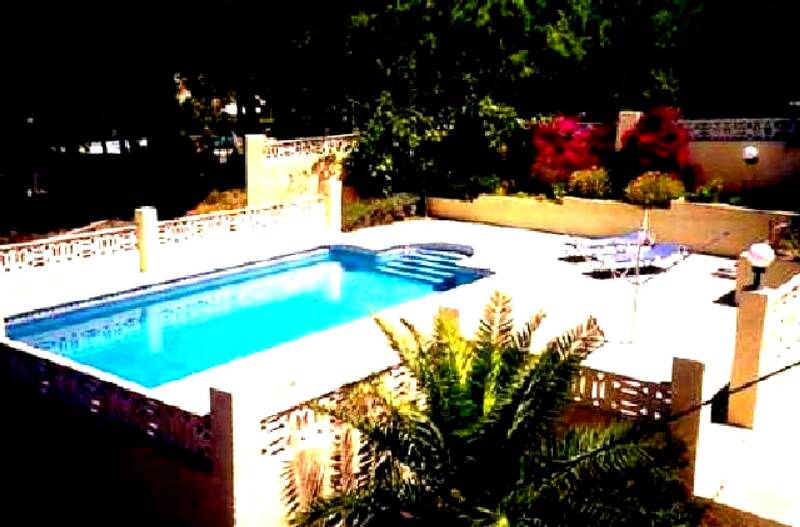 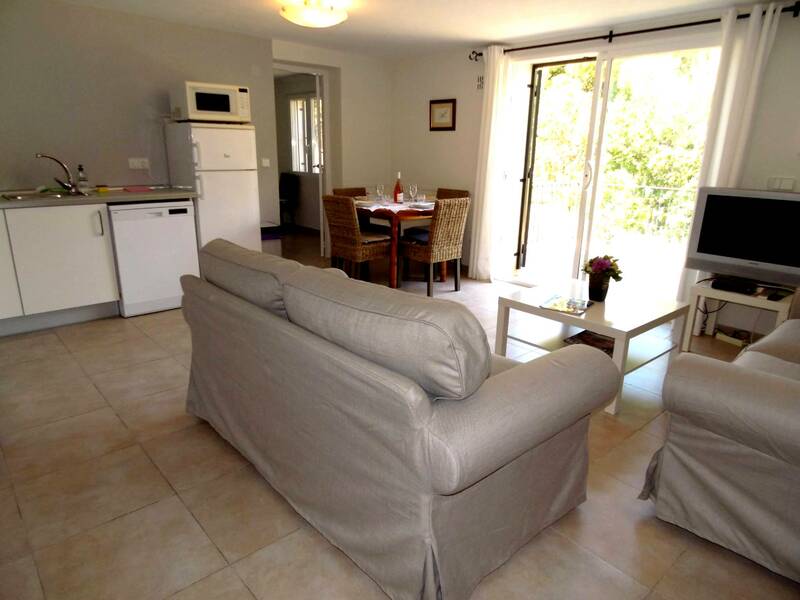 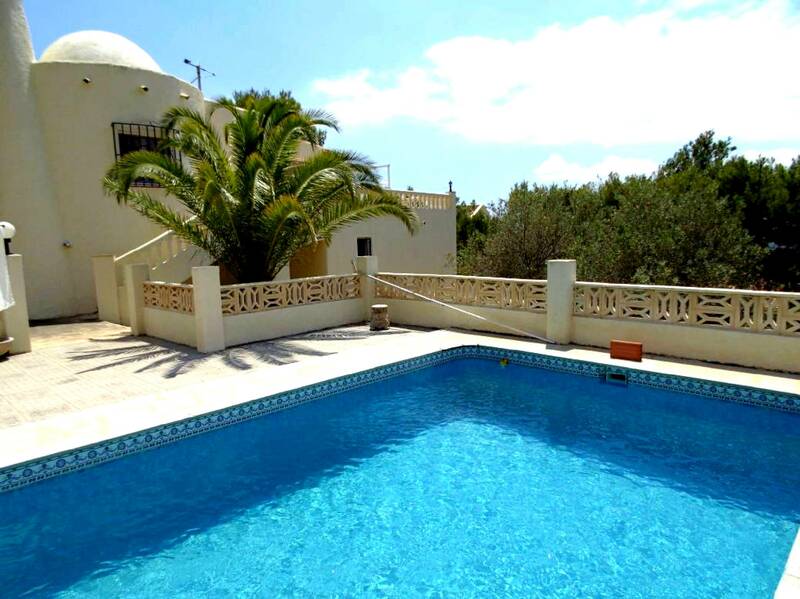 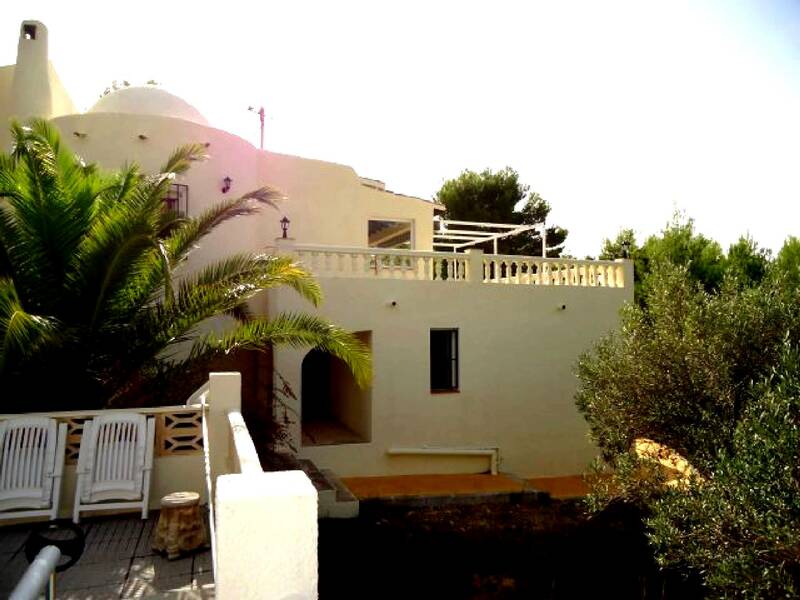 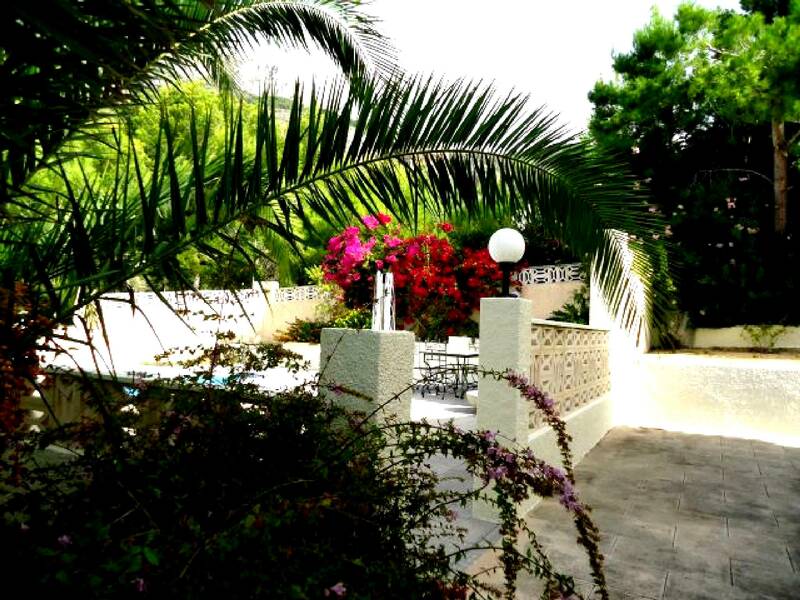 Pool area with privacy and a well decorated Villa with downstairs a self supporting apartment. 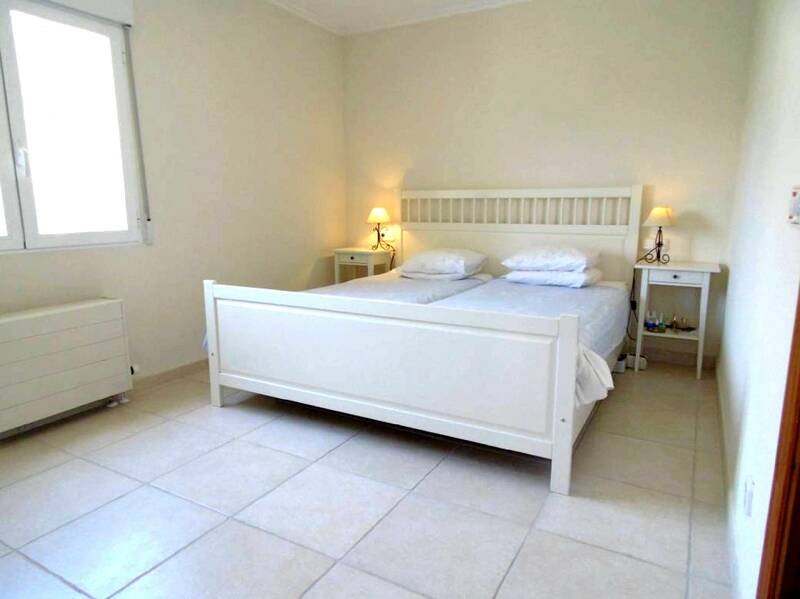 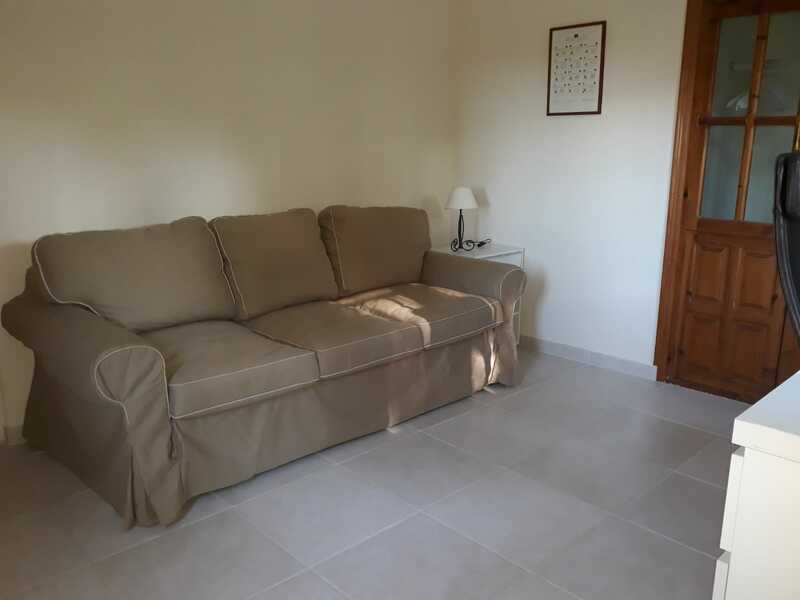 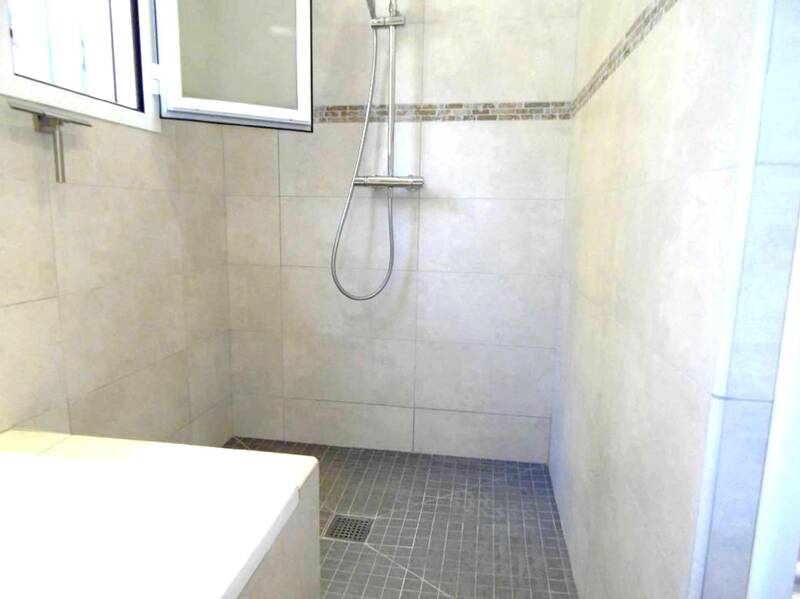 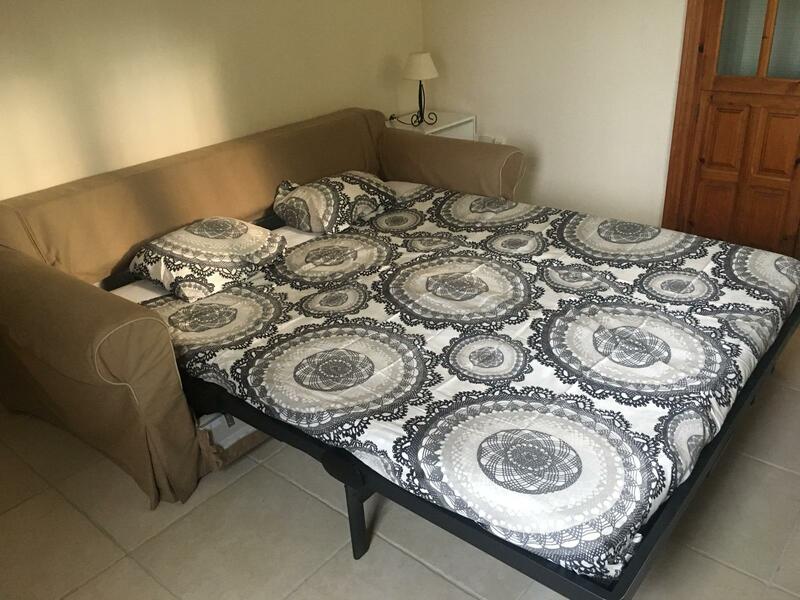 During the total renovation in this beautiful villa, a modern 4 person apartment was created with two spacious bedrooms, living with kitchen (including dishwasher, oven, refrigerator, hood and microwave) and modern bathroom with toilet and walk inn shower. 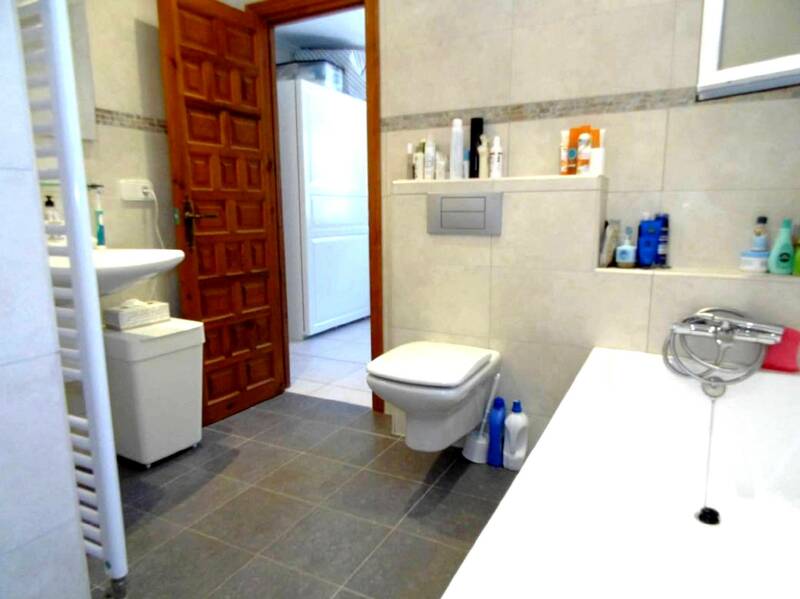 Upstairs a large living and modern kitchen plus two bedrooms and a bathroom with bath and walk inn shower. 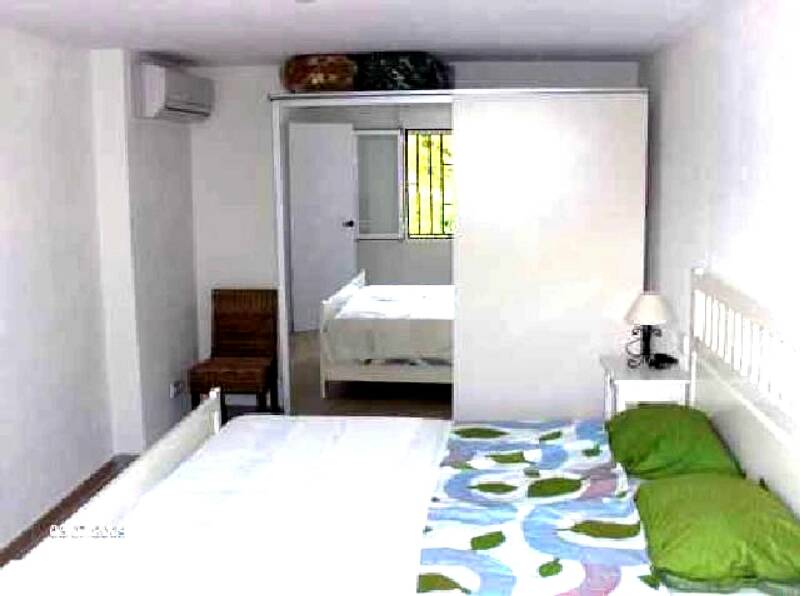 Upstairs you have central heating and airconditioners (hot/cold), downstairs you have heating/cooling in the two bedrooms and the living as well, as heating in the bathroom. 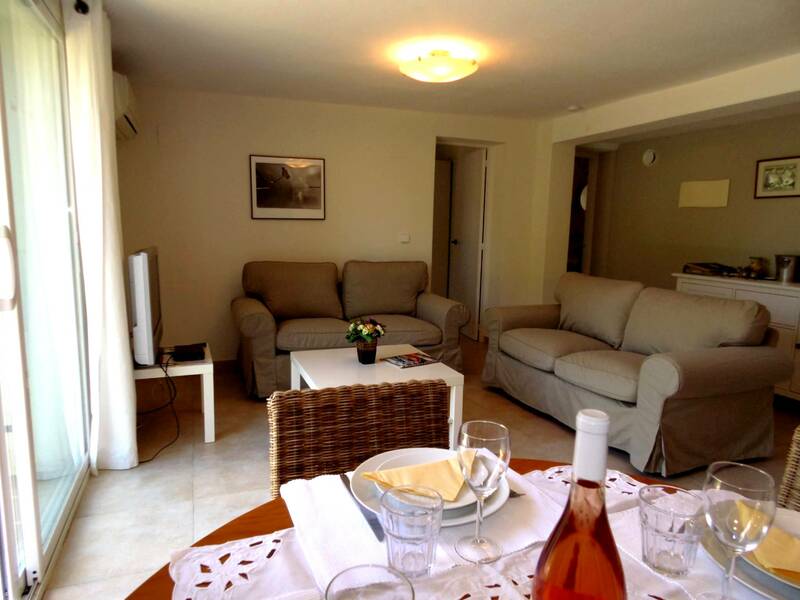 Satellite TV (flat screen(upstairs and downstairs)) and DVD player are available as well as free Wifi. 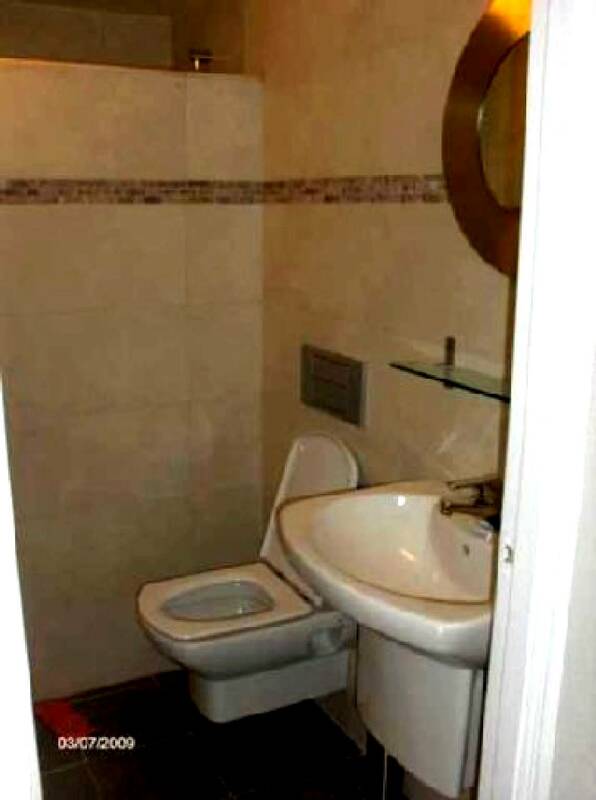 You have free use of the washing machine, dryer and iron. 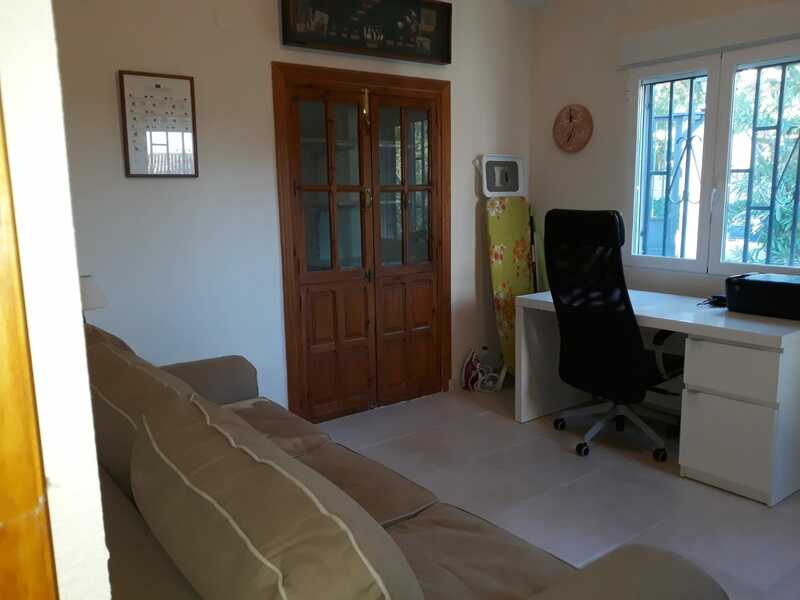 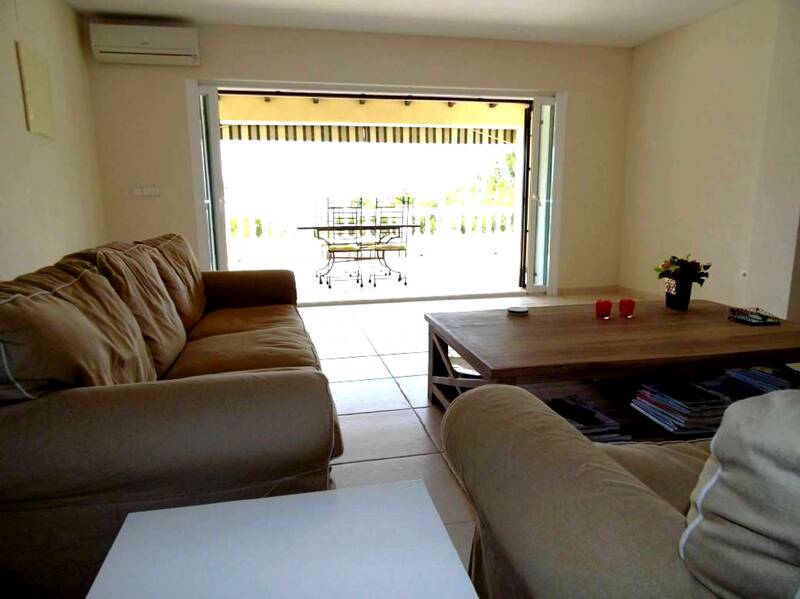 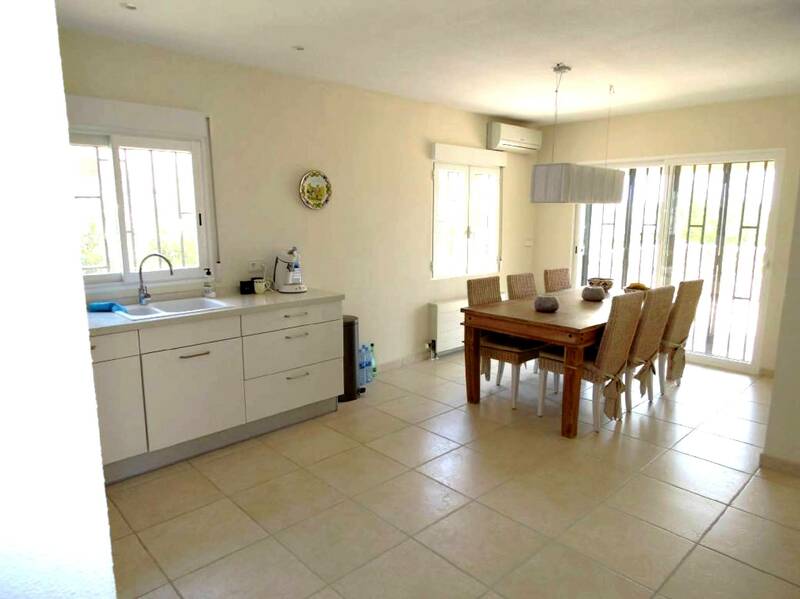 This villa is on walking distance to the Don Gayo golf course and within close distance to many more golf courses that are available in the region. 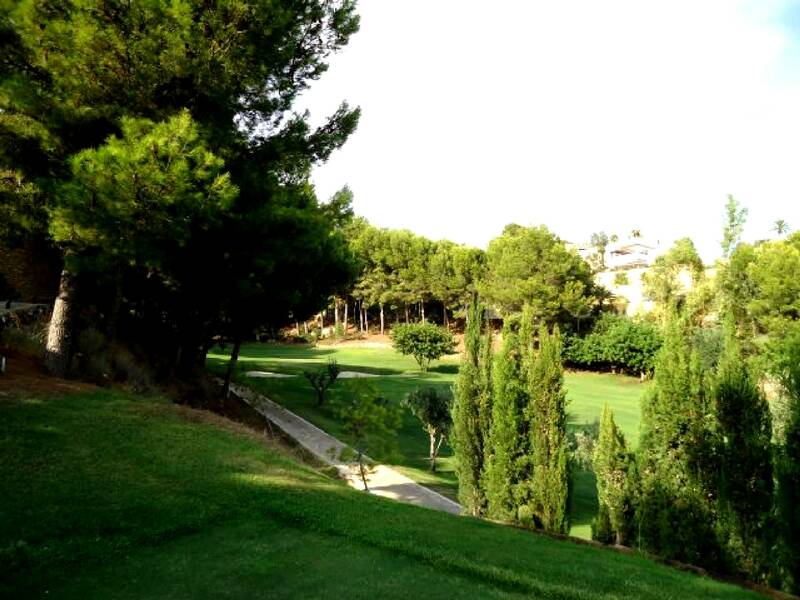 You have a easy access to the high way from where you can explore the surroundings and golf courses. 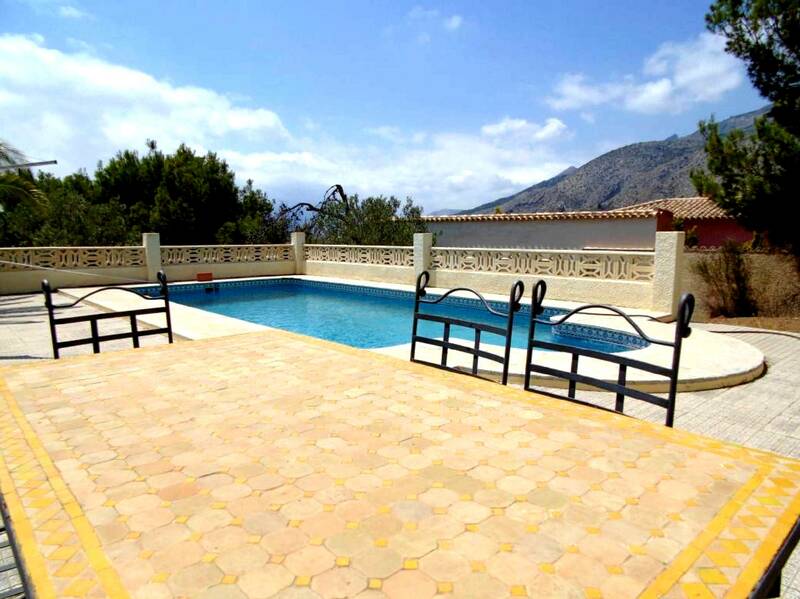 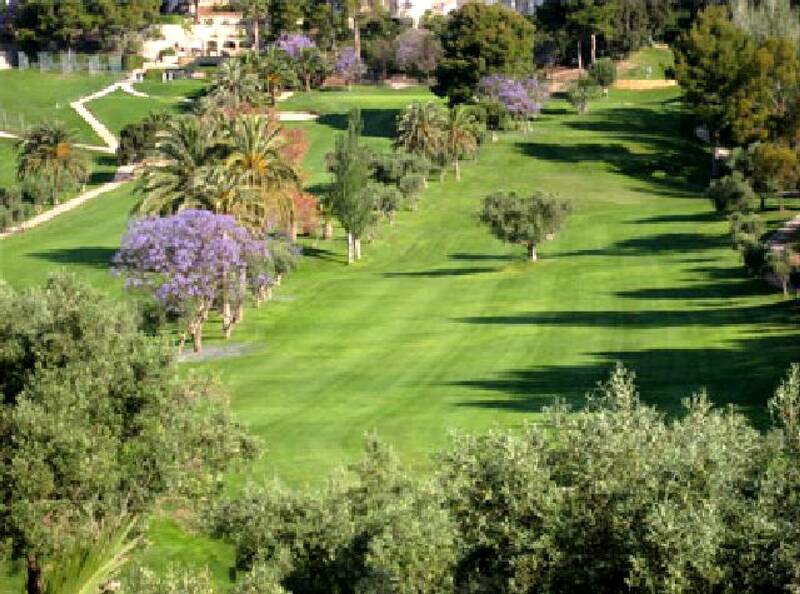 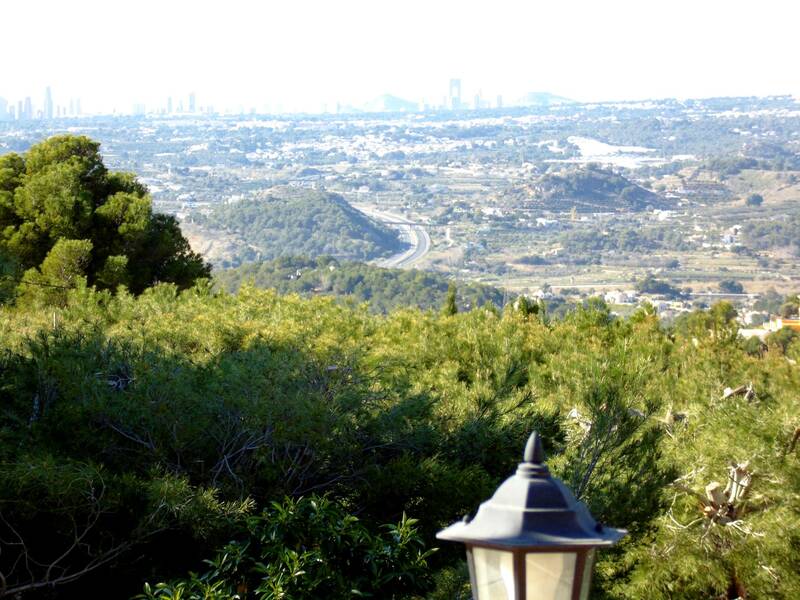 Tennis, mountain climbing, all water sports and horse riding are all possibilities in the neighbourhood. 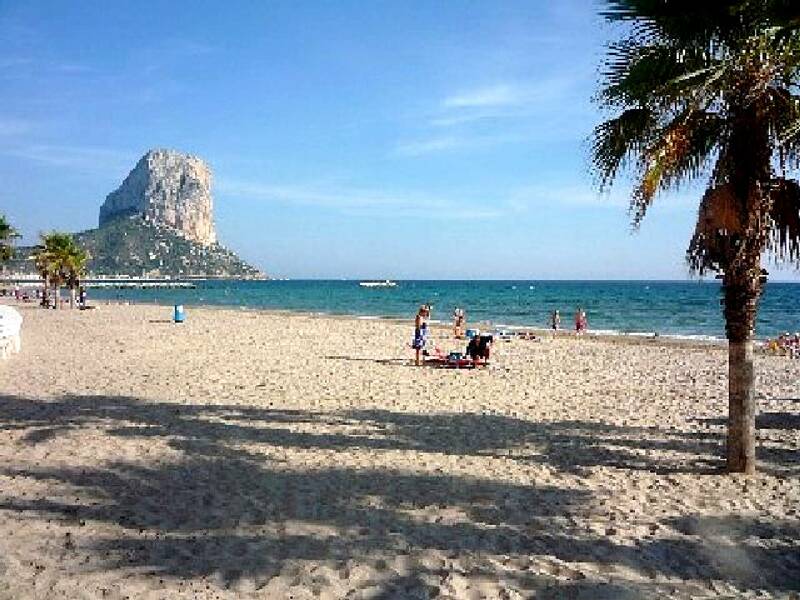 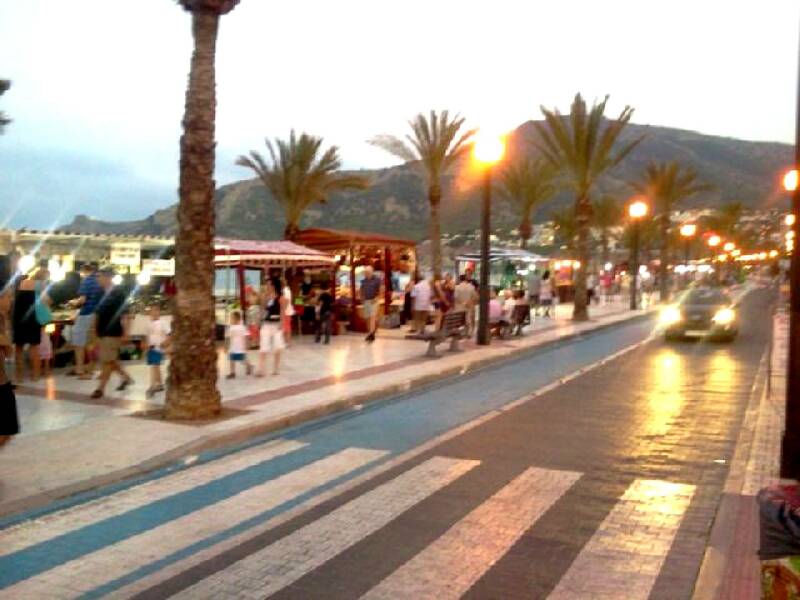 Cities like Benidorm, Alicante, Albir, Altea,Moraira and Calp are close by. June 1100,- p/week included 200KwH per week. 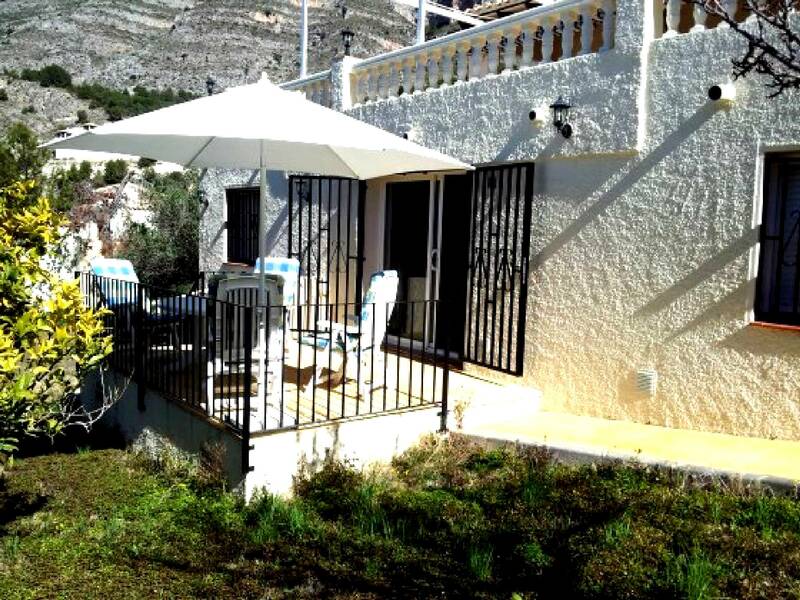 July and August 1600,- p/week included 200KwH per week. 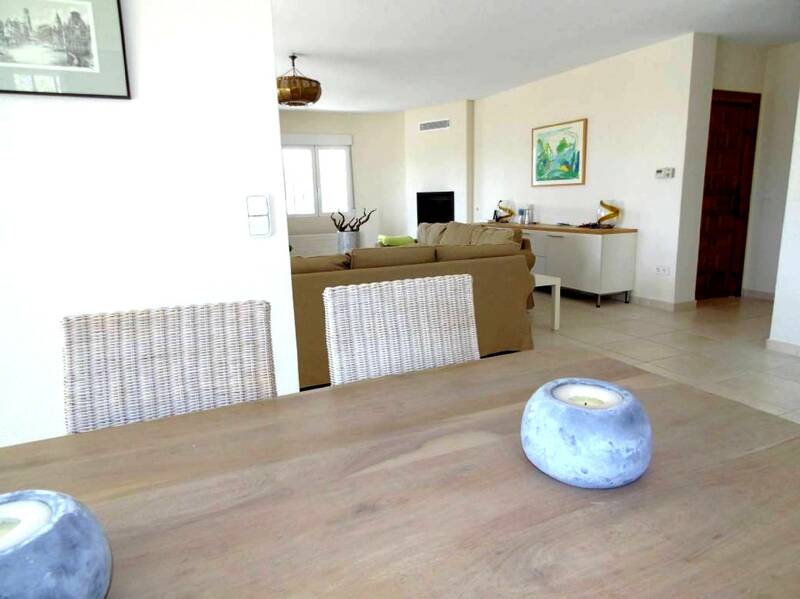 September 1100,- p/week included 200KwH per week. 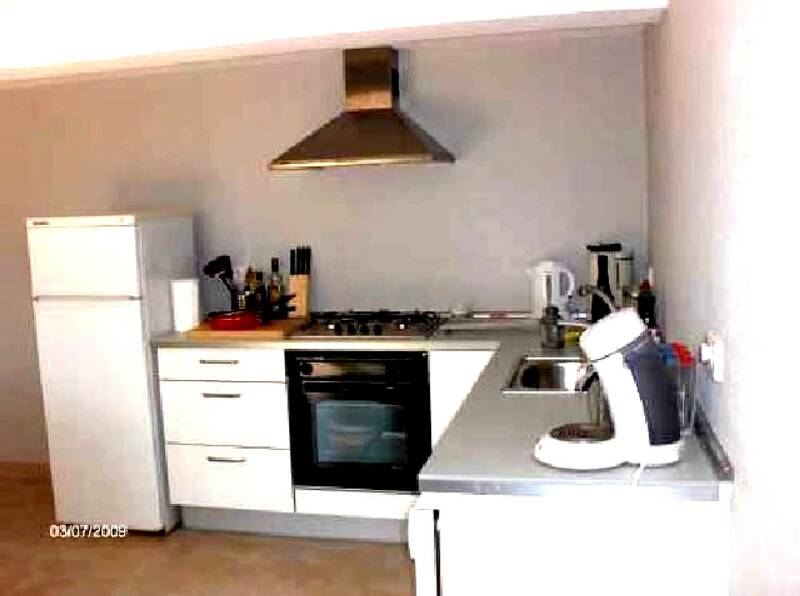 In the winter minimum rent two weeks. 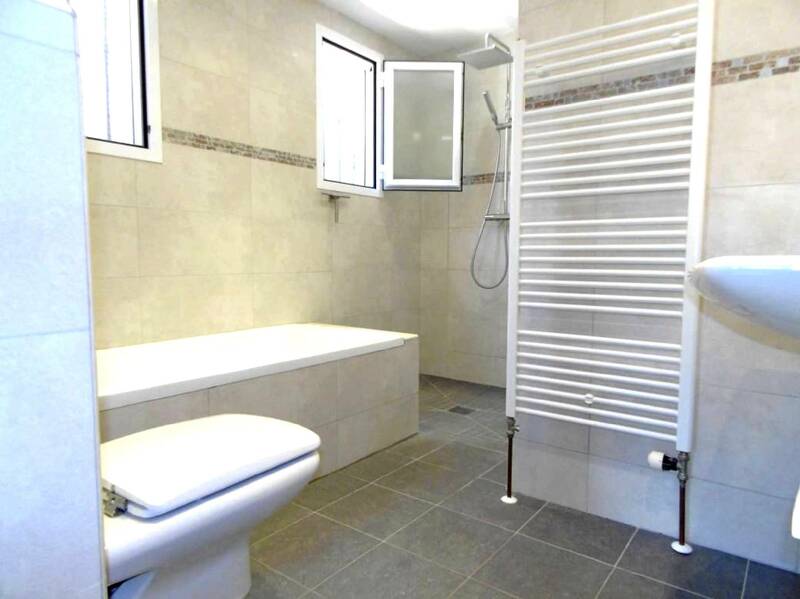 Monthly pricing, and longer periods on request but with large discounts. 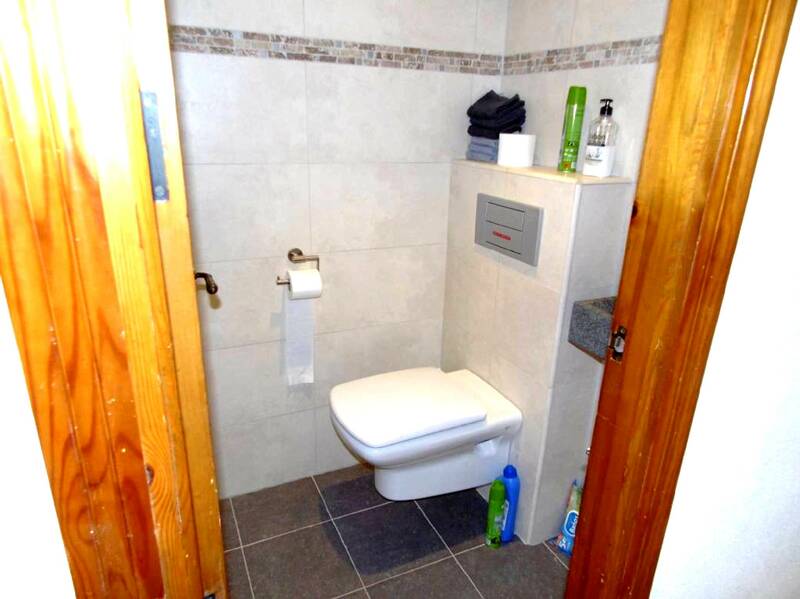 End cleaning is 120 Euro plus 12.50 sheets per person.